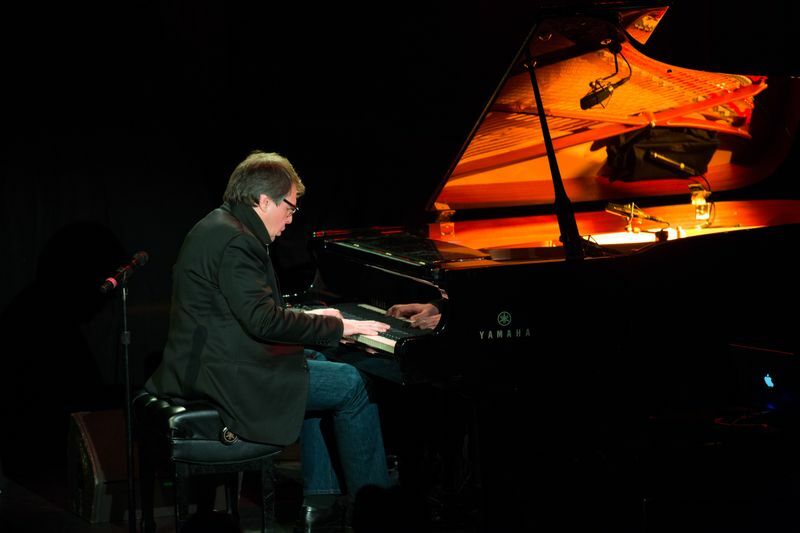 In live performances from the Hollywood Bowl to New York’s Le Poisson Rouge, from Hong Kong to France’s International Piano Festival at La Roque d’Anthéron, and in recordings for ECM, InFiné, Bedroom Community, and Arabesque — Bruce Brubaker is the new musician, visionary virtuoso, artistic provocateur. Named “Young Musician of the Year” by Musical America, Bruce Brubaker performs Mozart with the Los Angeles Philharmonic, and plays Philip Glass’s piano music around the world. With more than 100 million streams on Spotify, Bruce Brubaker reaches a large, diverse audience. 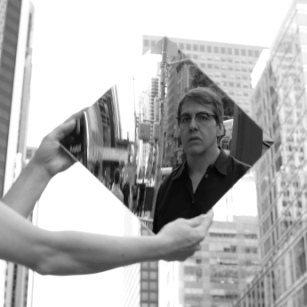 Profiled on NBC’s Today show, Brubaker has performed with Meredith Monk, Nico Muhly, Lorraine Hunt, and John Cage. 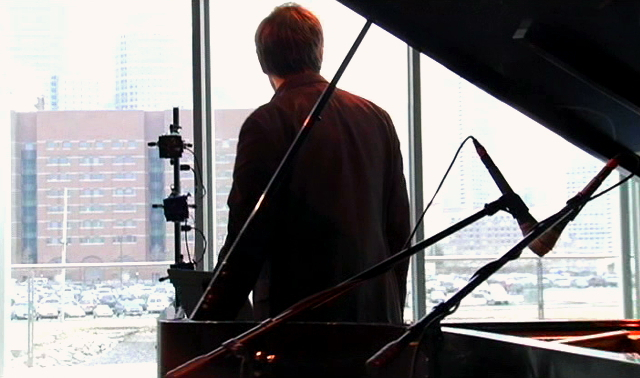 Brubaker is featured on Nico Muhly’s album Drones and Meredith Monk’s album Piano Songs.